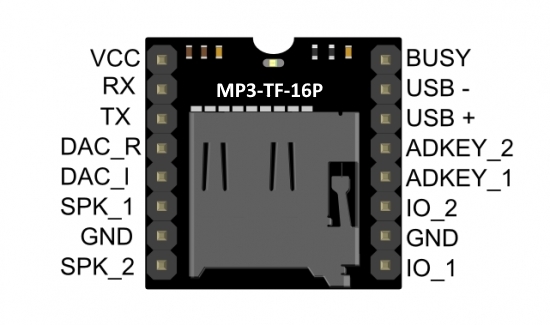 We will learn how to connect MP3-TF-16P mini MP3 player module to Arduino board and use it. MP3-TF-16P (DFPlayer Mini SKU:DFR0299) Mini MP3 Player For Arduino is a small and low price MP3 module with an simplified output directly to the speaker. The module can be used as a stand alone module with attached battery, speaker and push buttons or used in combination with an Arduino UNO or any other with RX/TX capabilities. Decodes MP3, WAV, WMA. 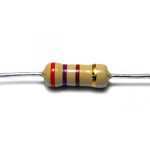 You can find datasheet of audio power amplifier 8002A here. 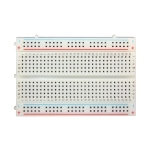 You can find the specification of YX5200-24SS IC here. Specification of the MP3-TF-16P mini MP3 player module is here. 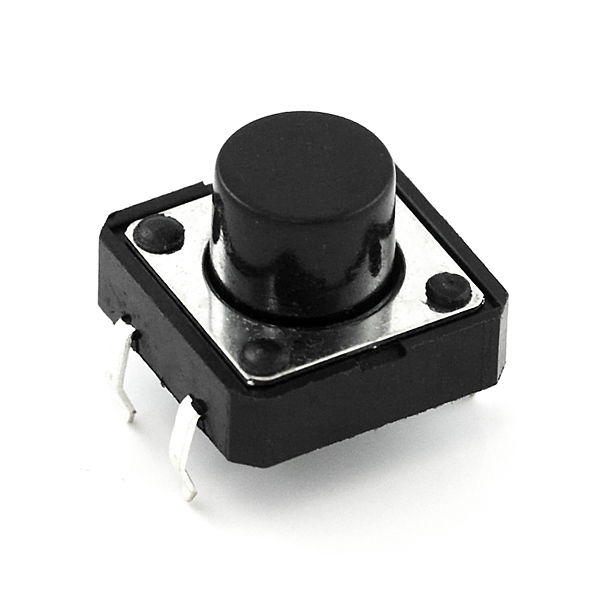 We use the AD module keys, instead of the traditional method of matrix keyboard connection, it is to take advantage of increasingly powerful MCU AD functionality, Our module default configuration 2 AD port, 20 key resistance distribution. The most simple way to use this module. VCC - power supply 3.2 - 5V DC. Connected to Arduino Uno 5V pin. GND - ground. Connected to Arduino Uno ground pin. Note: if you find the noise is quite loud, then you could attach an 1KOhm resistor between Arduino Uno Tx pin and MP3-TF-16P mini MP3 player module Rx pin; 1KOhm resistor between Arduino Uno Rx pin and MP3-TF-16P mini MP3 player module Tx pin. 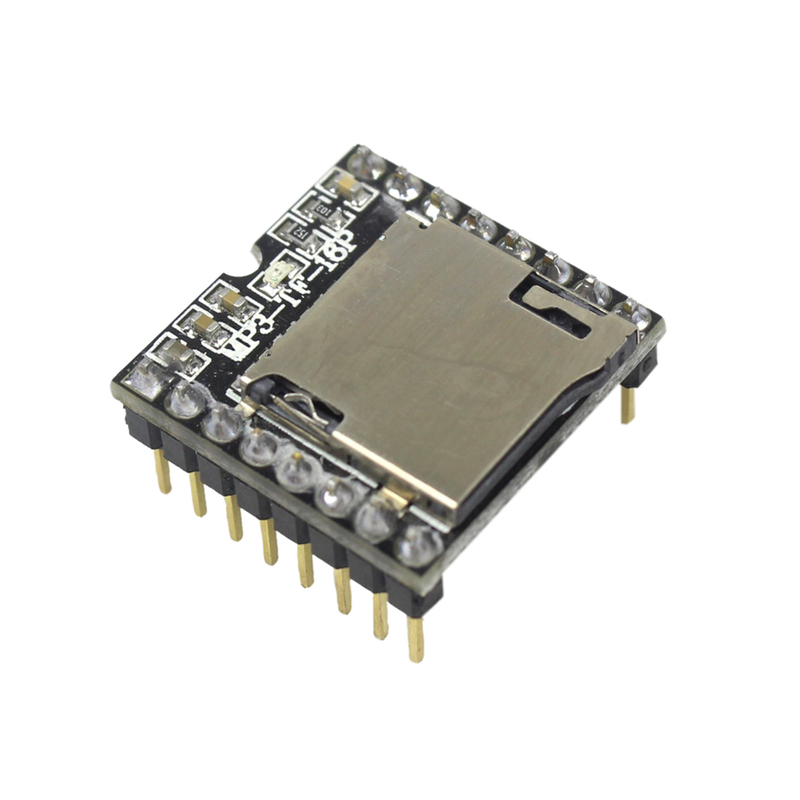 You can use Micro SD card(<=2G) or Mirco SDHC card (<=32G) with this module. 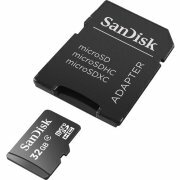 Most SD cards work right out of the box, but it's possible you have one that was used in a computer or camera and it cannot be read by the SD library. Formatting the card will create a file system that the Arduino can read and write to. It's not desirable to format SD cards frequently, as it shortens their life span. 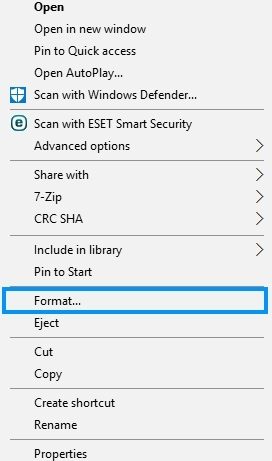 You’ll need a SD card reader or micro SD card adapter and computer to format your card. The library supports the FAT16 and FAT32 filesystems, but use FAT16 when possible. See additional info here. 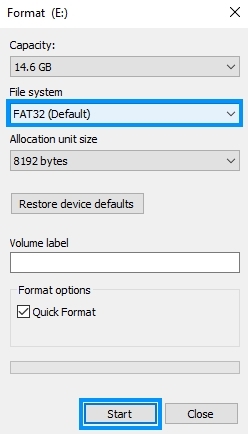 Format the SD card as FAT16 or FAT32. Insert the SD card in your computer. Go to My Computer and right click on the SD card. 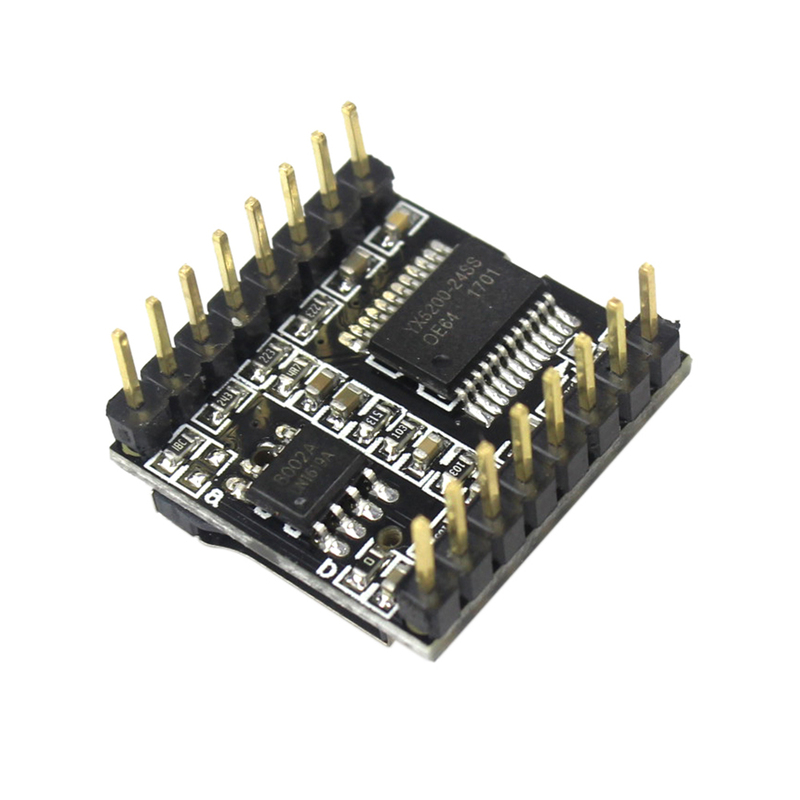 You can use Micro SD card with this module only. Most SD cards work right out of the box, but it's possible you have one that was used in a computer or camera and it cannot be read by the SD library. Formatting the card will create a file system that the Arduino can read and write to. It's not desirable to format SD cards frequently, as it shortens their life span. You’ll need a SD card reader or micro SD card adapter and computer to format your card. The library supports the FAT16 and FAT32 filesystems, but use FAT16 when possible. See additional info here.Format the SD card as FAT16 or FAT32. Insert the SD card in your computer. Go to My Computer and right click on the SD card. A new window pops up. Select FAT32, press Start to initialize the formatting process and follow the onscreen instructions. Make a folder named MP3 on Micro SD card and copy your mp3 files there. MP3 files should have the names "0001.mp3","0002.mp3" and so on. Songs can be also named like 0001Name.mp3. NOTE: The order you copy the mp3 into micro SD card will affect the order mp3 played, which means play (1) function will play the first mp3 copied into micro SD card. For Mac User - NOTE: If you are using Mac OS X to copy the mp3, the file system will automatically add hidden files like: "._0001.mp3" for index, which this module will handle as valid mp3 files. It is really annoying. So you can run following command in terminal to eliminate those files: dot_clean /Volumes/. Please replace the to the volume name of your SD card. Insert the TF card which stores your mp3 files into the TF card slot. 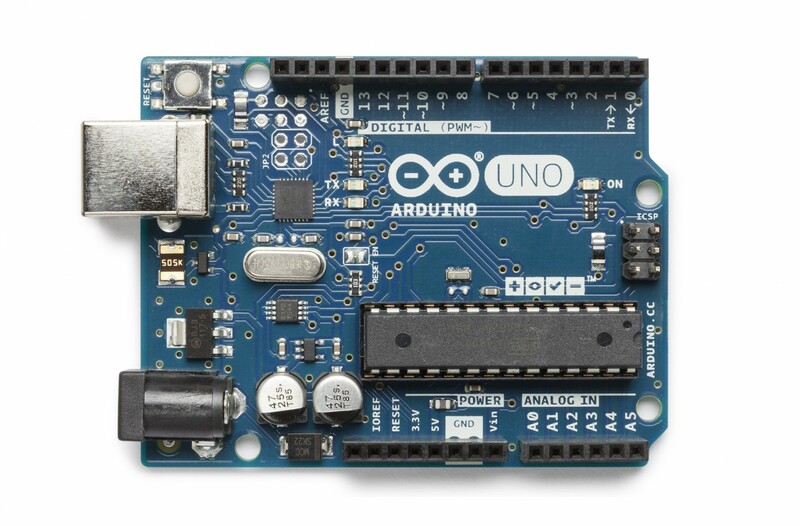 Verify and upload the sketch to your Adruino Uno. Open Serial monitor with 115200 baudrate. 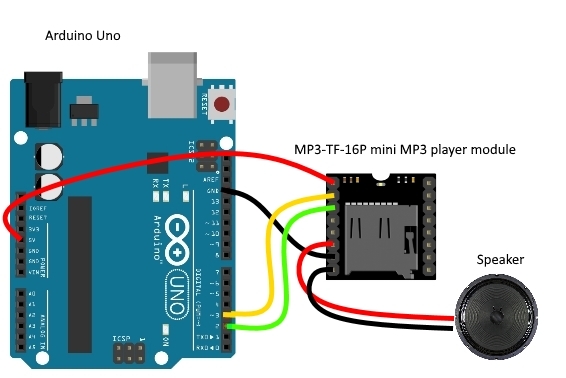 We learnt how to connect MP3-TF-16P mini MP3 player module to Arduino board and use it. DFRobotDFPlayerMini library. Download, unzip and add to libraries in our PC, for example C:\Users\toshiba\Documents\Arduino\libraries. This link you can find in Preferences of Adruino IDE program which installed in your PC. You can read about it here. SoftwareSerial library included in Arduino IDE. 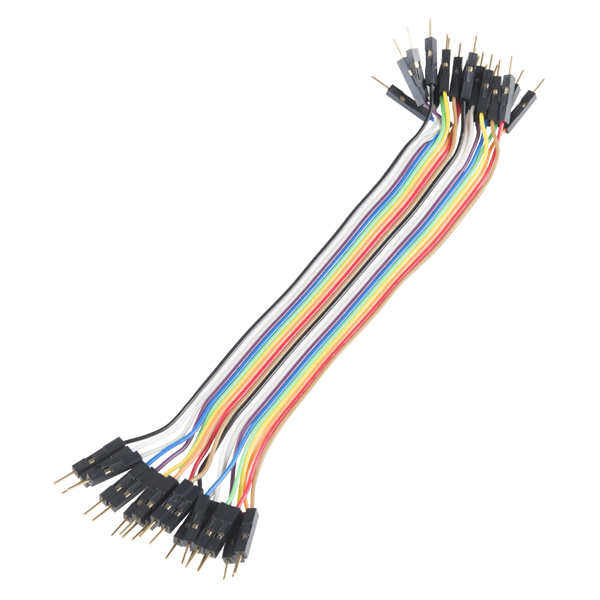 The library has the following known limitations:If using multiple software serial ports, only one can receive data at a time.Not all pins on the Mega and Mega 2560 support change interrupts, so only the following can be used for RX: 10, 11, 12, 13, 14, 15, 50, 51, 52, 53, A8 (62), A9 (63), A10 (64), A11 (65), A12 (66), A13 (67), A14 (68), A15 (69).Not all pins on the Leonardo and Micro support change interrupts, so only the following can be used for RX: 8, 9, 10, 11, 14 (MISO), 15 (SCK), 16 (MOSI).On Arduino or Genuino 101 the current maximum RX speed is 57600bpsOn Arduino or Genuino 101 RX doesn't work on Pin 13 The library has the following known limitations: If using multiple software serial ports, only one can receive data at a time;Not all pins on the Mega and Mega 2560 support change interrupts, so only the following can be used for RX: 10, 11, 12, 13, 14, 15, 50, 51, 52, 53, A8 (62), A9 (63), A10 (64), A11 (65), A12 (66), A13 (67), A14 (68), A15 (69);Not all pins on the Leonardo and Micro support change interrupts, so only the following can be used for RX: 8, 9, 10, 11, 14 (MISO), 15 (SCK), 16 (MOSI);On Arduino or Genuino 101 the current maximum RX speed is 57600bps; On Arduino or Genuino 101 RX doesn't work on Pin 13. You can read about it here.